Richard Stupka started his career within the building industry in 1999 rising quickly to the position of director for one the most sought after building companies in Melbourne. After spearheading the industry for 15 years and popular demand, Richard turned his attention to helping people buy & sell their properties bringing the valuable advantage of his structural knowledge to the field of Real Estate. It is undeniable that it is this powerful combination along with Richard's impeccable customer service, ability to understand his clients needs and provide results, that has seen him achieve unparalleled goals in the short time he has been in the Real Estate industry. 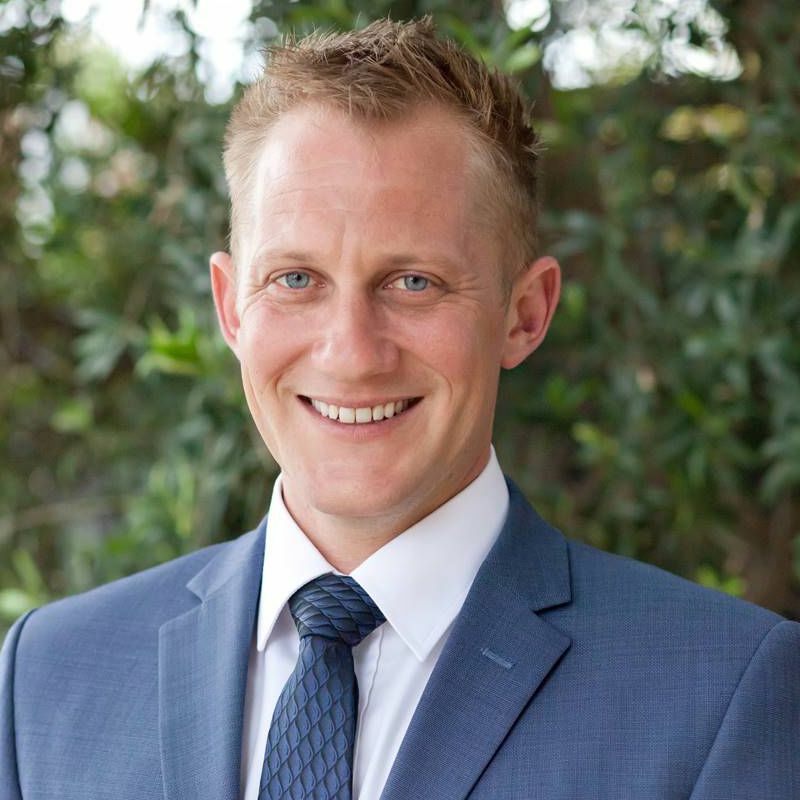 Practicing as a fully Licensed agent as well as a National Award Winning Auctioneer, Richard is tipped to go far in the Real Estate industry by those who are in the know.